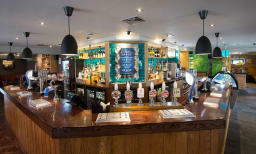 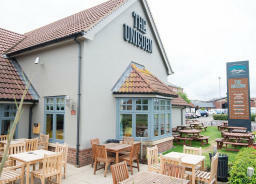 Come down to the Unicorn in Warwick for a great meal with your family or just a catch up with friends over a few drinks. 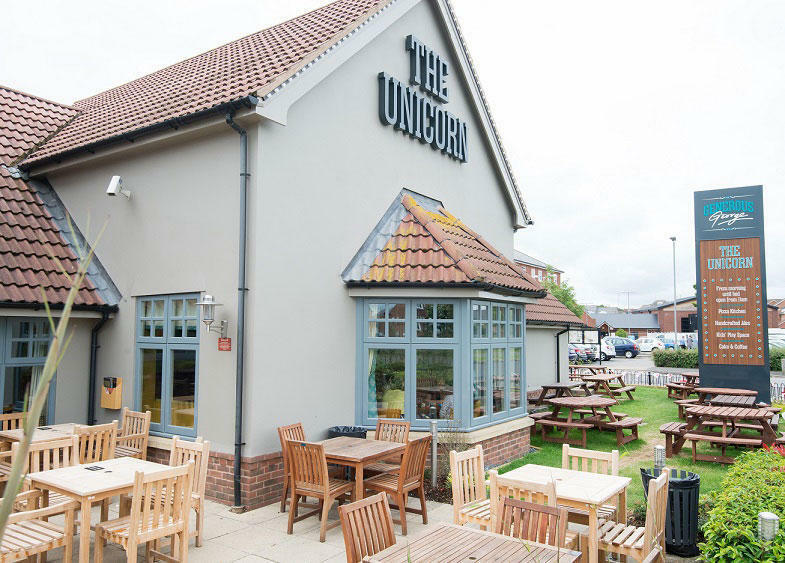 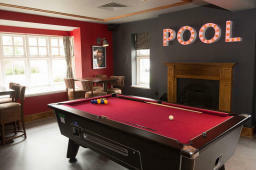 We've got food the whole family will enjoy and as the Unicorn is a family friendly pub all the kids are welcome too. 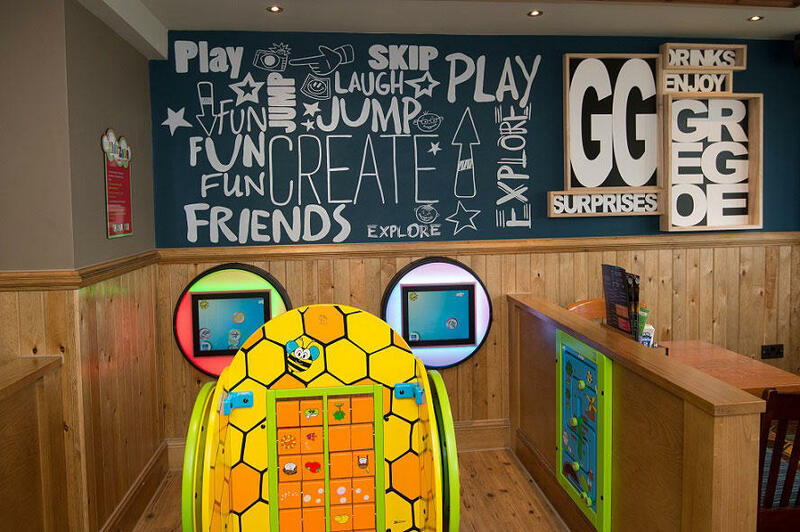 Our children's menu offers your kids the opportunity to choose exactly what's on their plate. 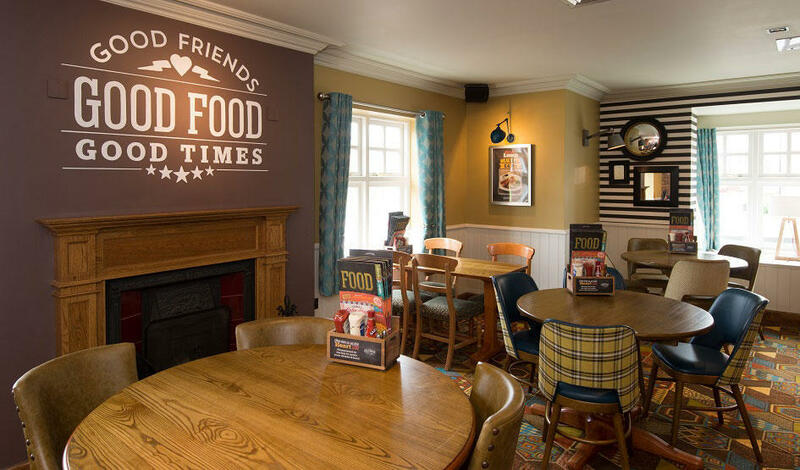 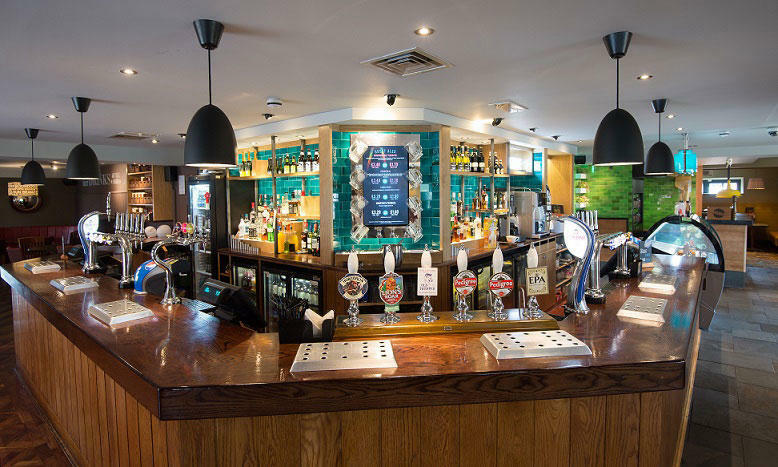 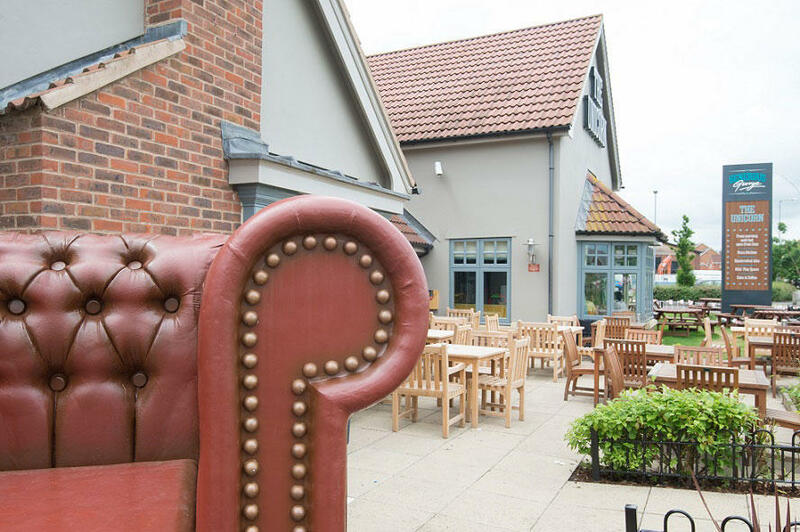 Our generous main menu will have you spoilt for choice, with a huge selection of burgers, chicken, steaks, hand stretched pizzas from our dedicated pizza kitchen and much much more. 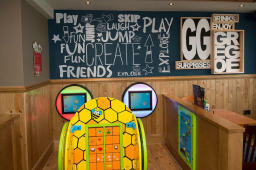 We have spaces for you to sit inside and out, as well as a great kids play area.